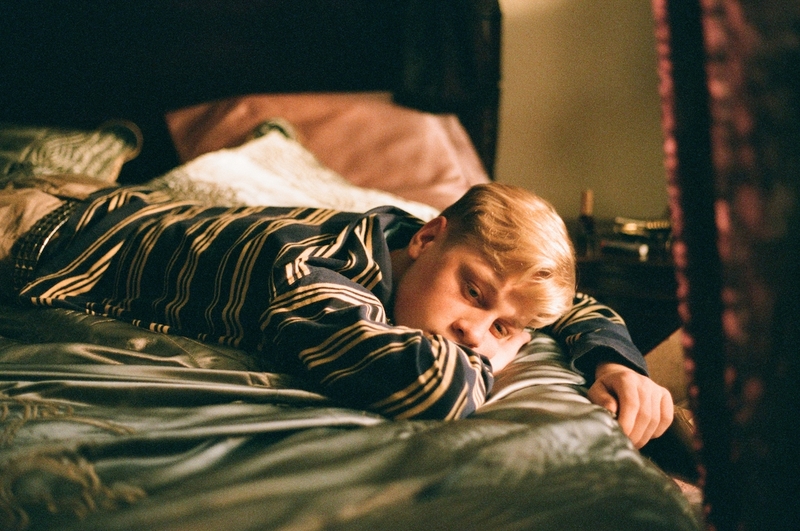 French-Canadian wunderkind Xavier Dolan is nothing if not prolific. The 26-year-old Dolan has written and directed five feature films in as many years, emerging as the darling of critics and festival audiences alike. His latest film Mommy, which shared the Jury Prize in competition at the 2014 Cannes Film festival, is a confronting journey into the trials, tribulations and torment of Diane Després, a mother overwhelmed by the difficulty of raising a teenage son prone to moments of violence and abuse. Anne Dorval plays the beleaguered Diane, a woman who acknowledges that her own shortcomings – such as a lack of education and financial security – leave her ill-equipped to cope with the demands of a son diagnosed with ADHD whose persona can change from angelic to aggressive in the blink of an eye. Antoine Olivier Pilon is remarkable as Steve, a young man incapable of tempering his behaviours even though he knows the damage – both physically and emotionally – he inflicts upon those around him. Whilst he is obnoxious, racist and utterly aggravating, he is a mesmerising presence. There are myriad moments of intensity as Steve acts, and over-reacts, to all manner of provocations and perceived injustices. When Steve is kicked out of a residential facility after starting a fire that left a peer with life-altering facial burns, Diane is left with little choice but to take him under her wing. Diane struggles to home school Steve whilst working at various jobs, so the arrival of neighbour Kyla (Suzanne Clément) into their life proves a godsend, initially at least, as both Diane and Steve turn to her as a respite from each other. But Kyla is battling her own demons – a breakdown that is never explored in any depth – and whilst she initially finds her role as Diane’s friend and Steve’s teacher quite liberating, it isn’t long before the intensity of the situation in which she finds herself starts to take its toll. It is Dolan’s artistic flourishes that undermine a narrative that combines melodrama and humour to mostly good effect. A pre-title sequence serves no real purpose and actually had me questioning my decision to see the film, but thankfully things kicked into gear fairly quickly. Meanwhile, Dolan’s use of the 1:1 aspect ratio – which only changes when a skateboarding Steve throws his arms wide and pushes the frame open – just seems gimmicky. Yes, I get it, the square frame represents the financial, social and emotional constriction of the character’s lives and we are supposed to feel the weight lifted as the frame opens. It’s just a bit too obvious in its execution to really resonate. Furthermore, there are some scenes that linger far too long with nothing of consequence happening and a bit more ruthlessness in the editing room certainly would have made for an even better film. Most infuriating is the use of a fictional Canadian law that plays such a critical role in how events pan out. Knowing that no such law exists only serves to dilute the impact of what transpires, which is a shame. It is a terrific performance from Pilon that counterbalances some of the less successful elements and, despite Dolan’s indulgences, Mommy definitely deserves to find an audience. It is powerful and provocative and, to Dolan’s credit, he doesn’t shy away from the real ugliness that this condition can often engender in those afflicted. Steve is not a bad person, he just doesn’t know how to temper his emotions. Dolan makes no attempt to deliver an overtly happy ending, delivering a somewhat ambiguous final moment that has a sense of inevitability about it yet provides the audience with the faintest flicker of hope. Although heavily populated with explosive moments, nerve-jangling subject matter and characters about whom we learn very little, Mommy is a serious story that veers hilariously out of control on more than one occasion.